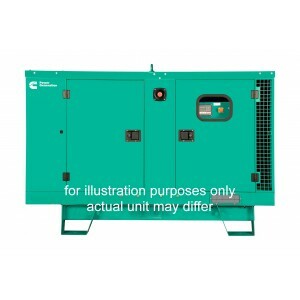 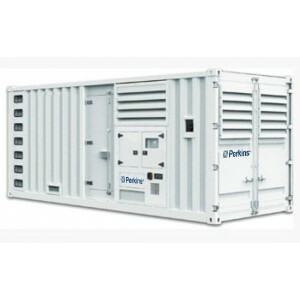 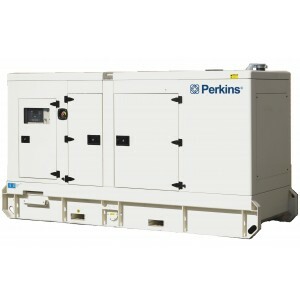 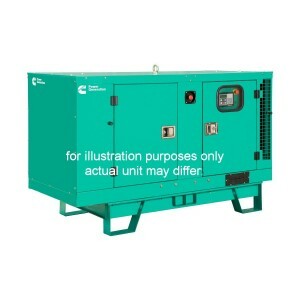 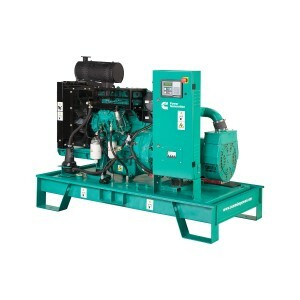 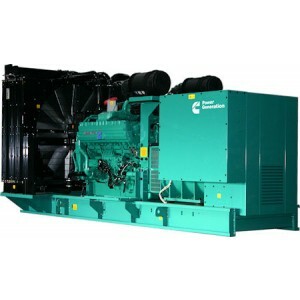 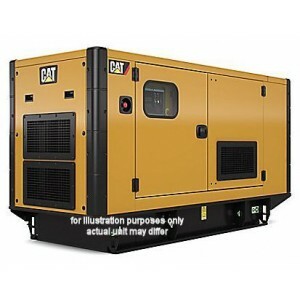 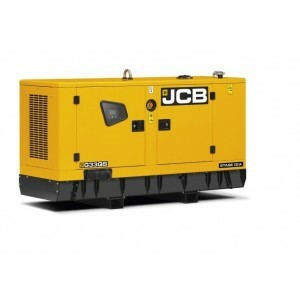 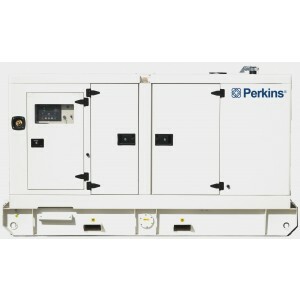 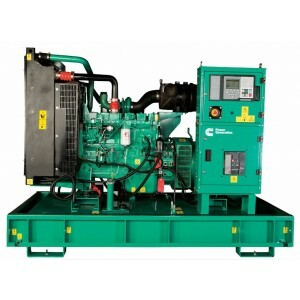 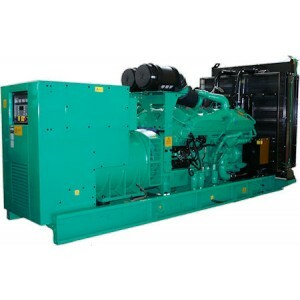 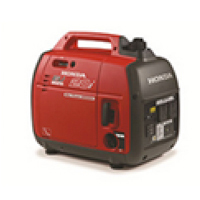 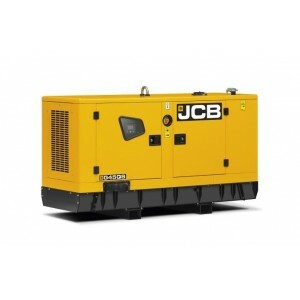 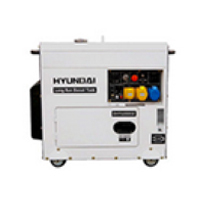 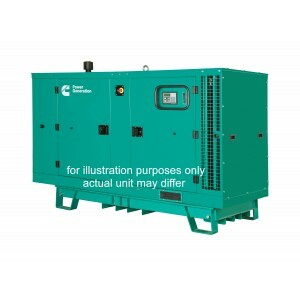 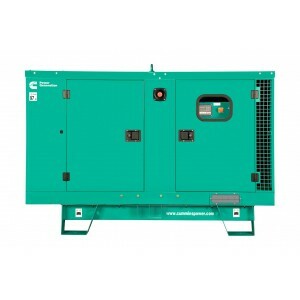 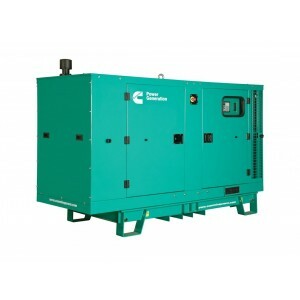 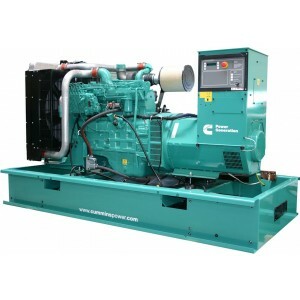 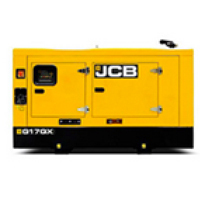 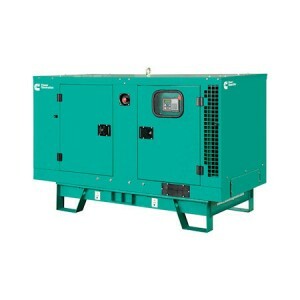 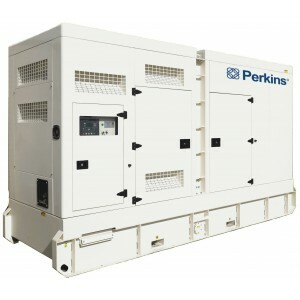 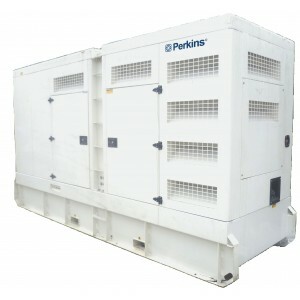 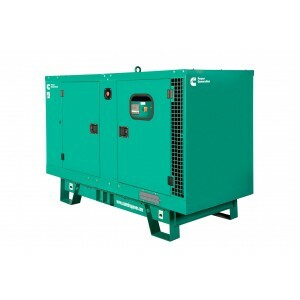 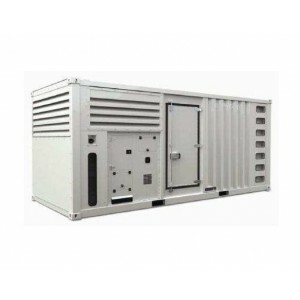 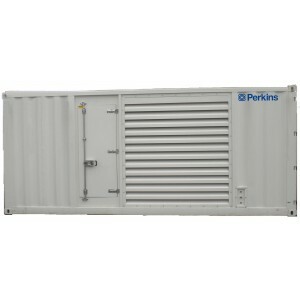 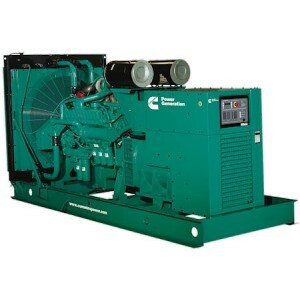 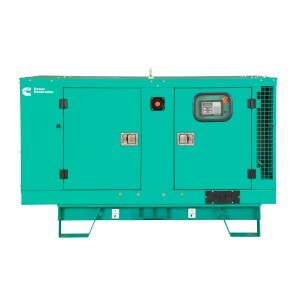 Standby generators for business backup from The Generator Warehouse will keep your business running in the event of a power cut. 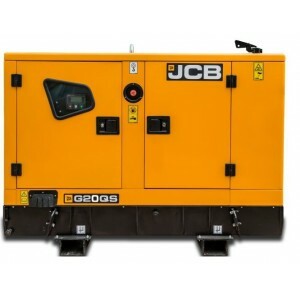 What is a standby generator? 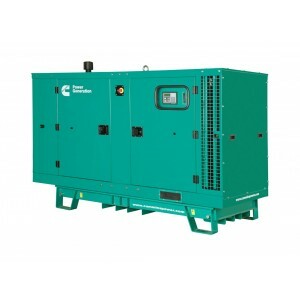 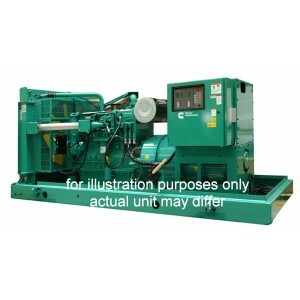 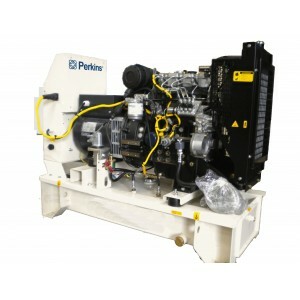 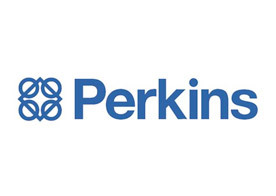 It's a device that will provide your company with the power it needs to operate in lieu of mains, automatically. 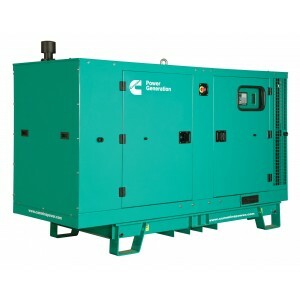 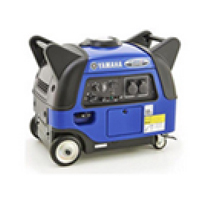 When a power outage occurs the standby generator will automatically start, usually within 5 seconds. 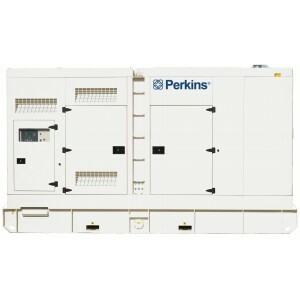 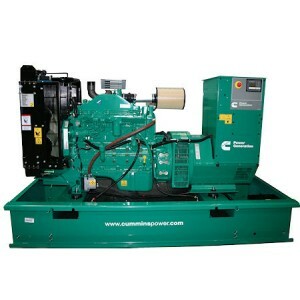 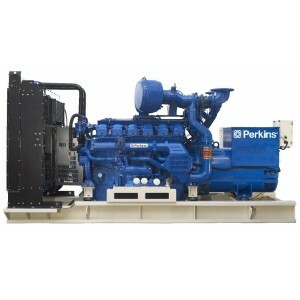 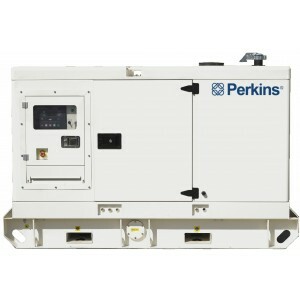 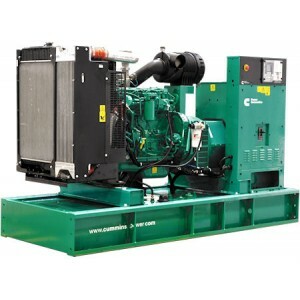 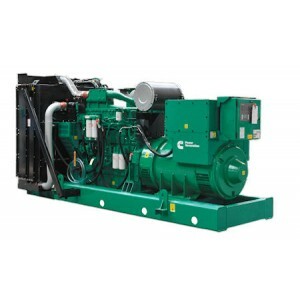 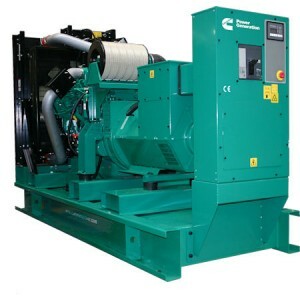 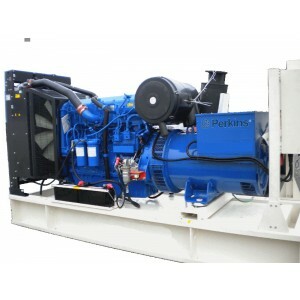 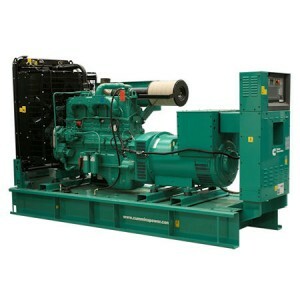 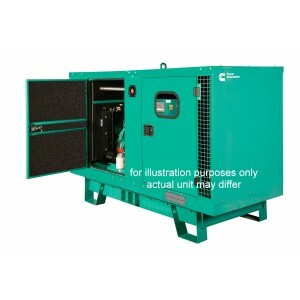 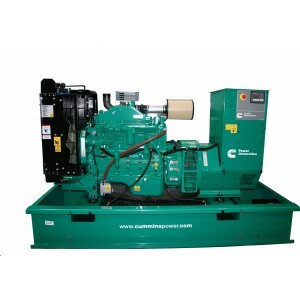 A standby generator will keep your power on and your business running the whole time you are without mains electricity. 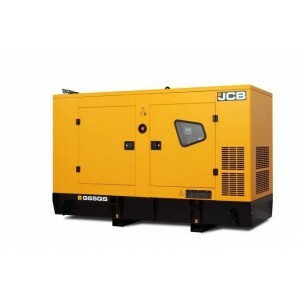 Standby generator are usually installed outside in a weatherproof enclosure, acoustically treated to keep noise levels as low as possible. 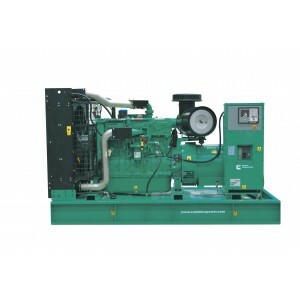 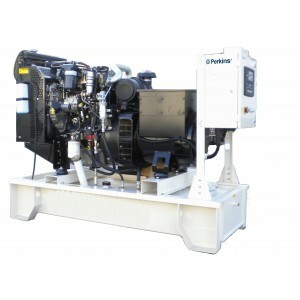 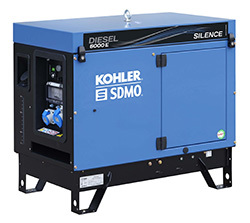 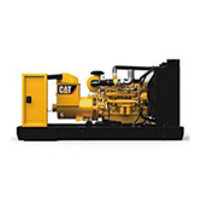 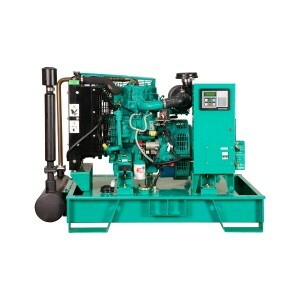 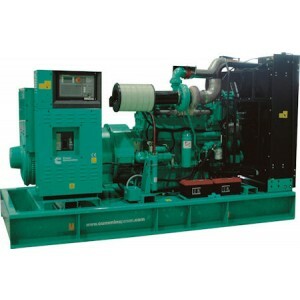 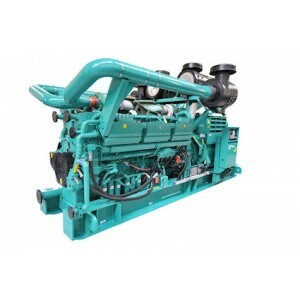 A standby generator runs on diesel, occasionally gas. 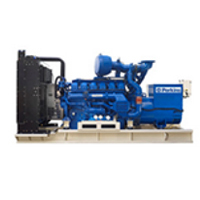 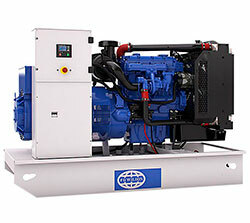 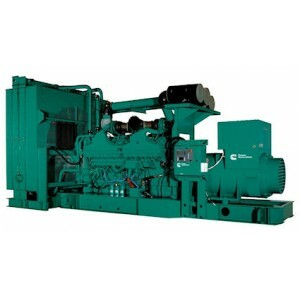 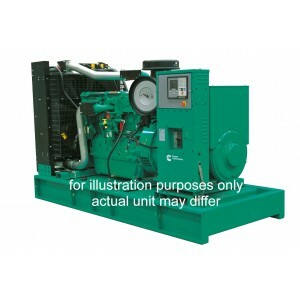 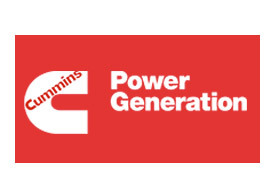 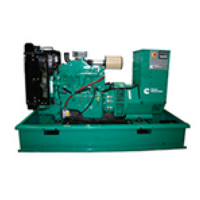 Your standby generator should be installed professionally by qualified engineers. 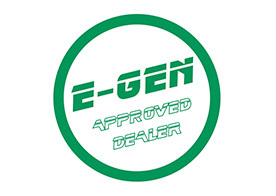 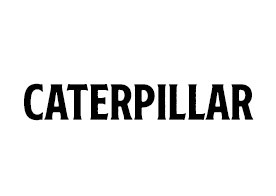 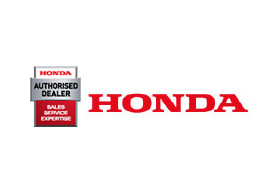 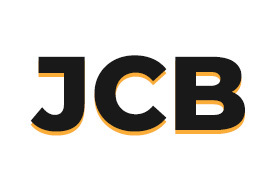 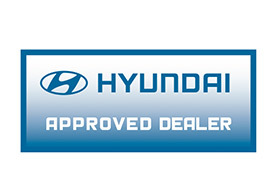 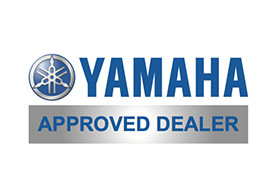 For more information contact Generator Warehouse for some independent free advice.